To start checking orders as you ship open up the Scan and Ship app in the shopify admin. You will be prompted to scan in an order. 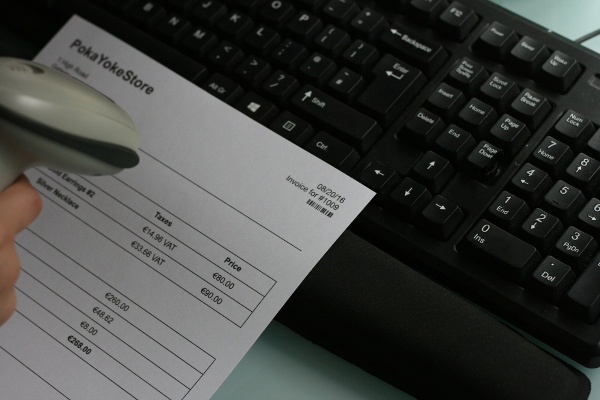 Scan the barcode on the invoice / packing slip. This will locate the details of your order. 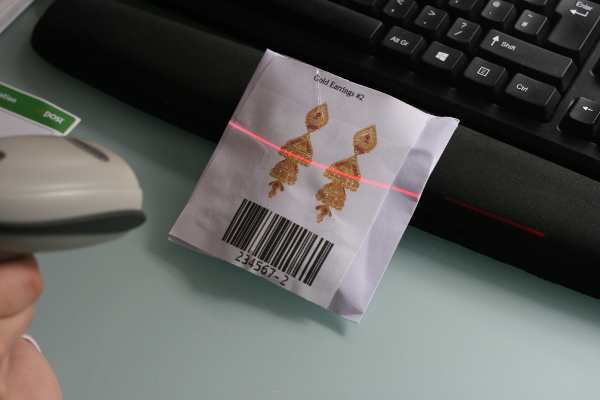 You can now start scanning the barcodes on the items you have to ship. 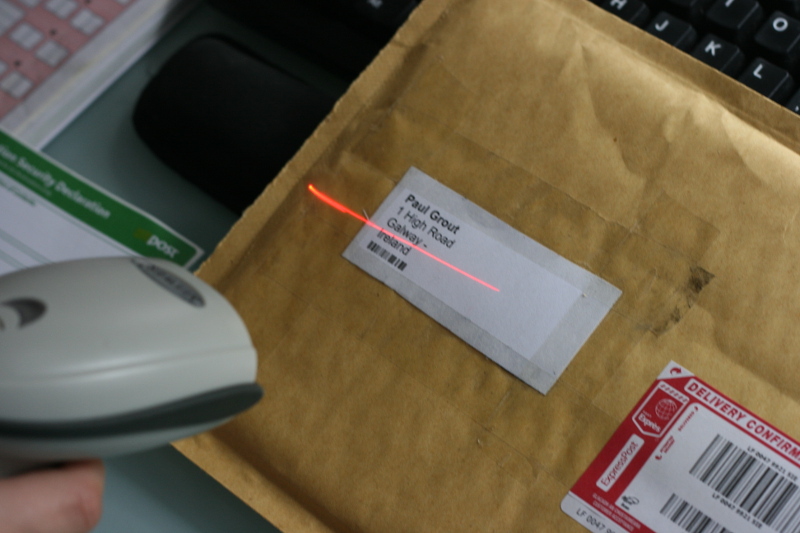 This checks that the correct item and correct quantity of each product is shipped to the customer. The system won't allow you to ship the package if the items are incorrect or you've missed something. Now scan the barcode on the address . 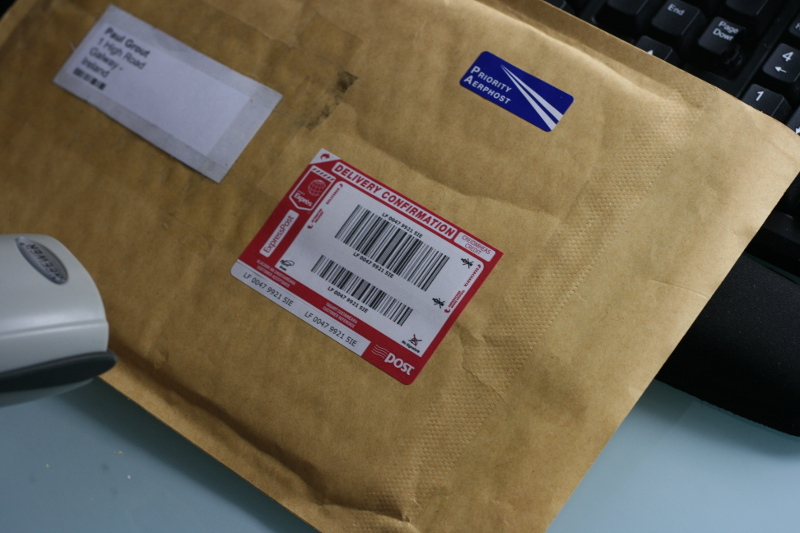 This checks that you have used the correct envelope for the package. Now scan the Tracking ID. This marks the order as shipped. Now you can be sure the order has been fulfilled correctly and the customer will receive the correct goods.